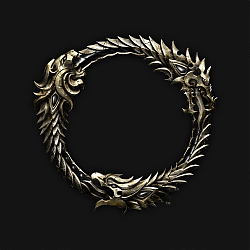 If you are a member of Zenimax Online Studios (or Bethesda Softworks) and have any issue with this package, please contact me first, thank you. I feel the comment section for the ESOUI source code is not the right place for discussions, since it's not something we can change directly. 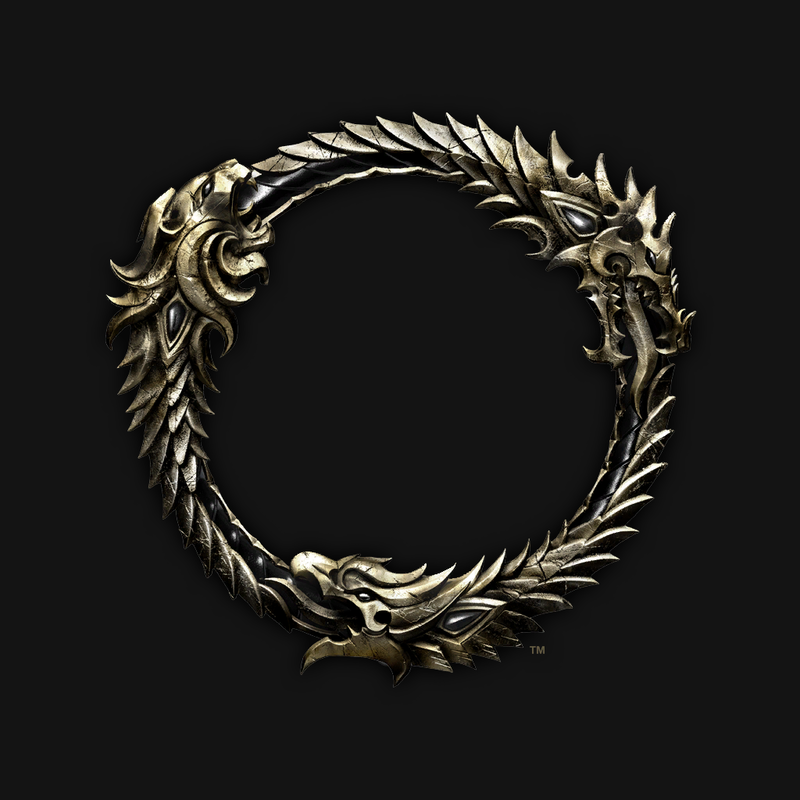 If you have a problem with the vanilla UI or a question about the source code, please make a thread about it in the appropriate forum so more people can see it. In case you found an issue with the extracted code, feel free to open an issue over on github. where, if available, is quest name/id lists. I am receiving this error. It doesn't happen when I first log in but rather when I'm moving around. This error have a 99.99% chance being related to one of your addons. Please search for text zo_callLater in your entire addon files, the guilty is one of those addons. And please, don't reply to this comment, but open a topic on forum instead, thank you. This is super useful. Thank you!! Where are the text strings located? Like ITEMSTYLE_MAX_VALUE and such? ITEMSTYLE_MAX_VALUE is just a constant, it's not a string. And if you search for strings, it's esoui\ingamelocalization\localizegeneratedstrings.lua mainly. If you are looking for something else.. just do a thread on forums please, it'll be better. Last edited by Ayantir : 09/02/16 at 05:46 PM.